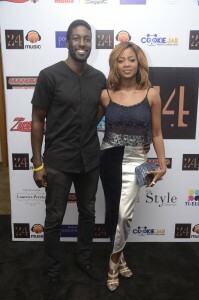 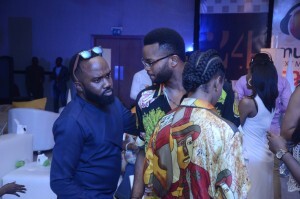 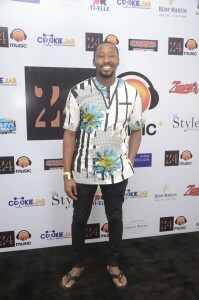 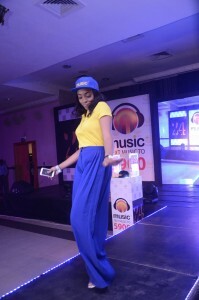 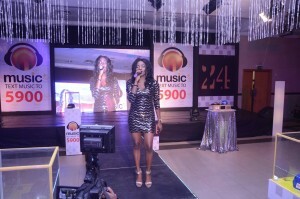 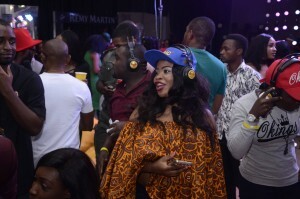 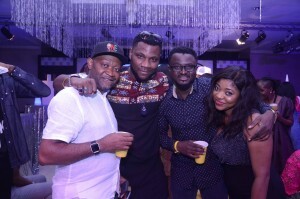 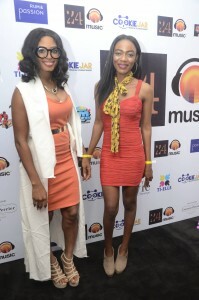 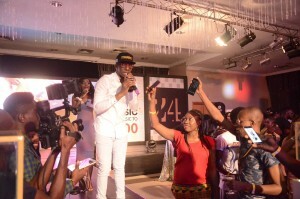 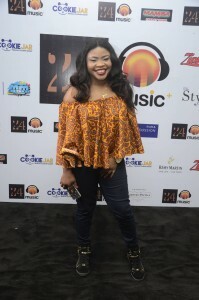 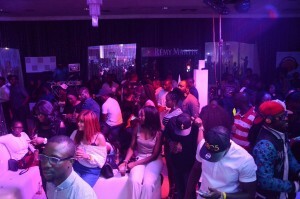 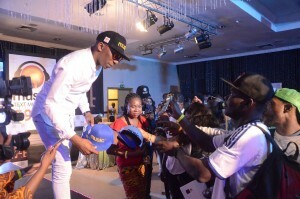 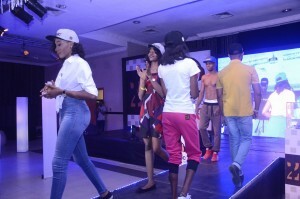 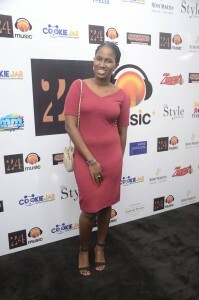 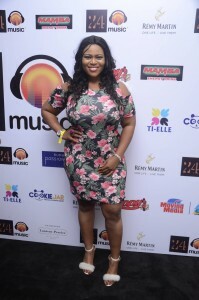 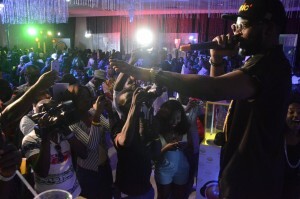 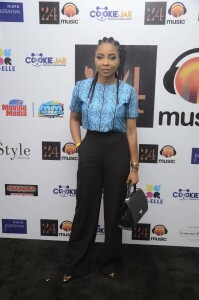 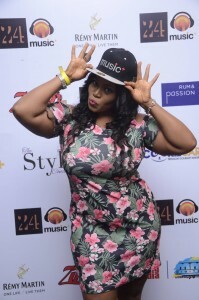 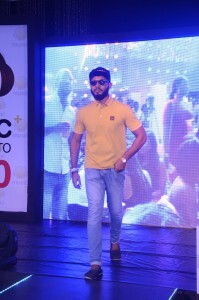 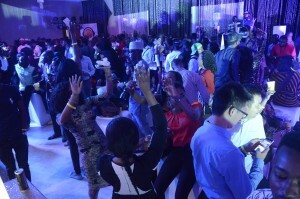 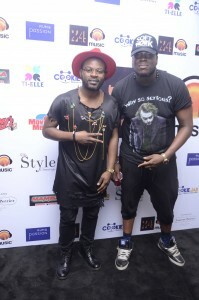 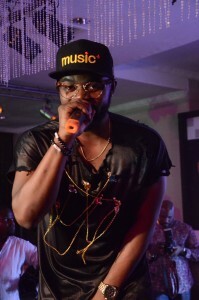 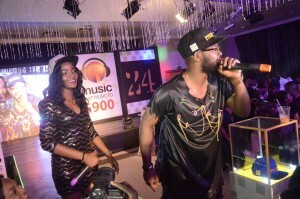 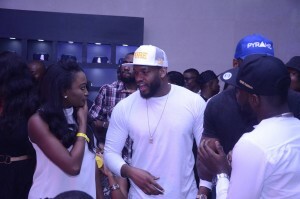 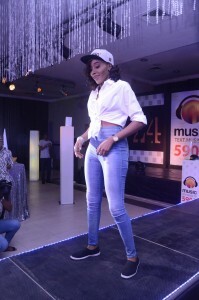 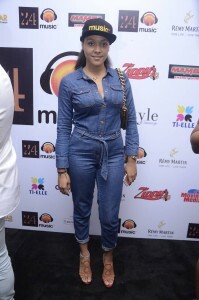 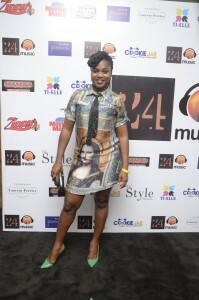 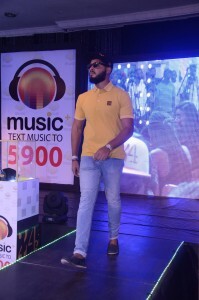 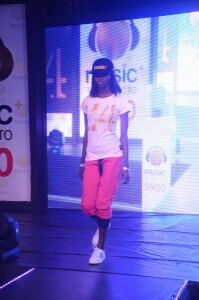 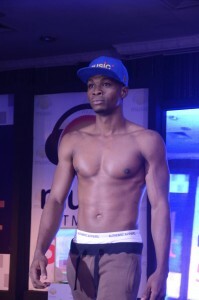 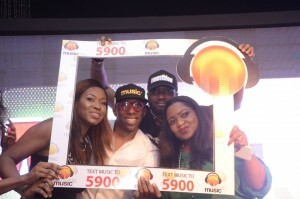 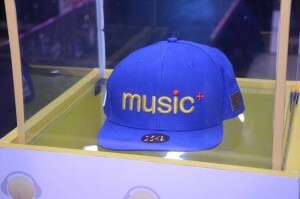 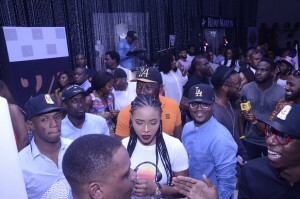 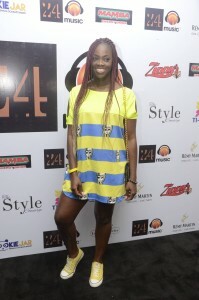 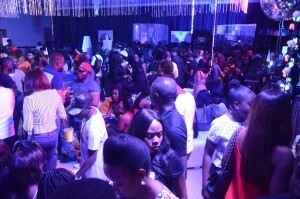 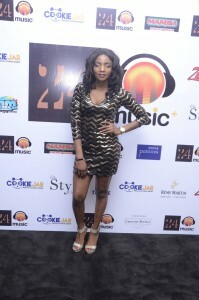 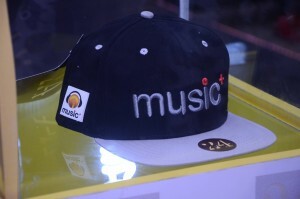 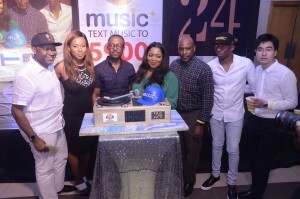 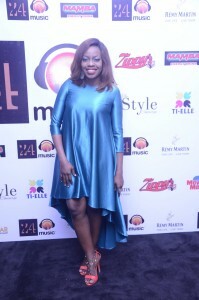 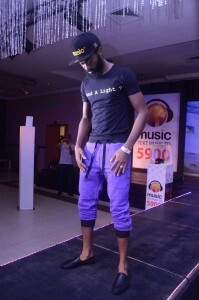 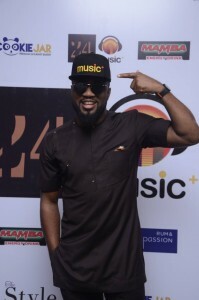 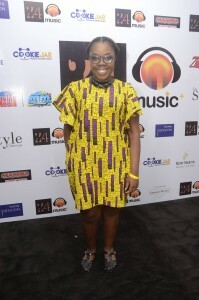 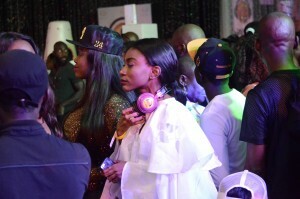 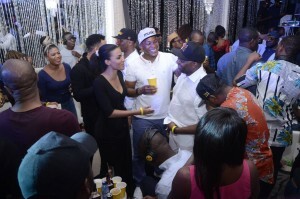 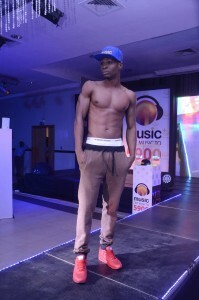 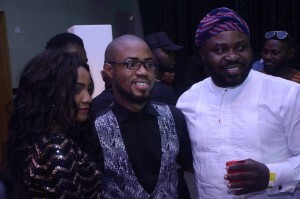 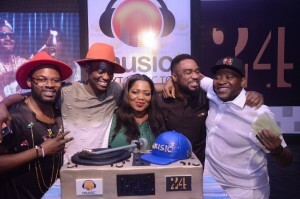 Music+ and cool, Nigerian fashion brand, ‘24’, are set to launch a limited edition of the coolest of fashion pieces. 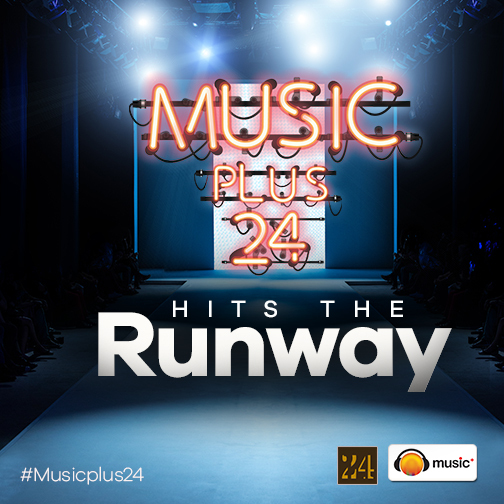 On 12th August, the art of casual dressing will be redefined like never before when #MusicPlus24 hits the Nigerian Fashion scene with a rebirth of style! 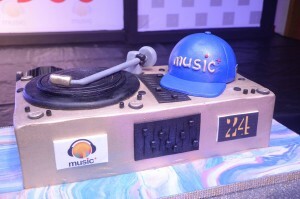 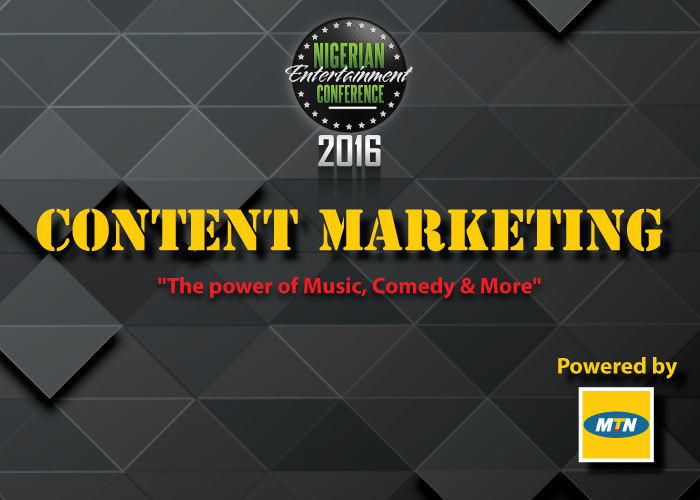 Join the conversation online using the #MusicPlus24. 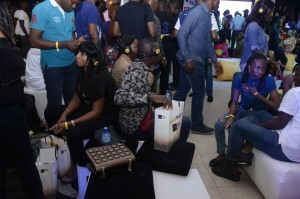 You might win yourself invite to the exclusive launch event at Civic Centre. 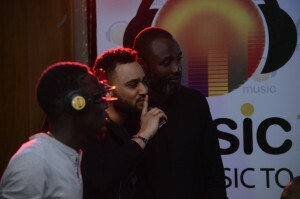 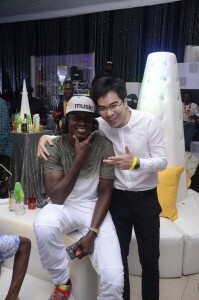 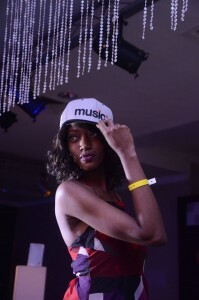 And remember, Music+ is your one stop shop for all musical needs, where you can gain access to thousands of songs from your favorite artistes. 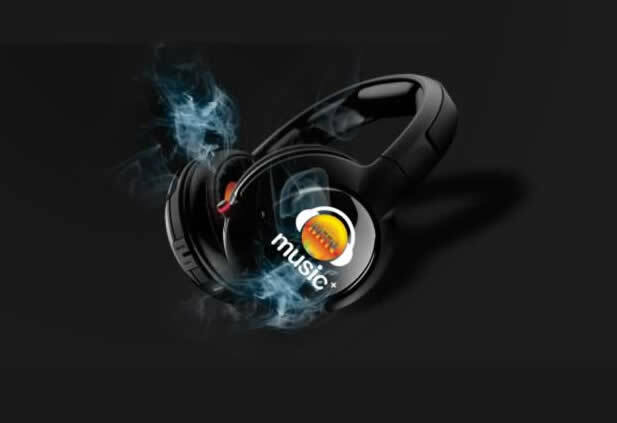 Download, stream and create your own unique playlist on Music+.